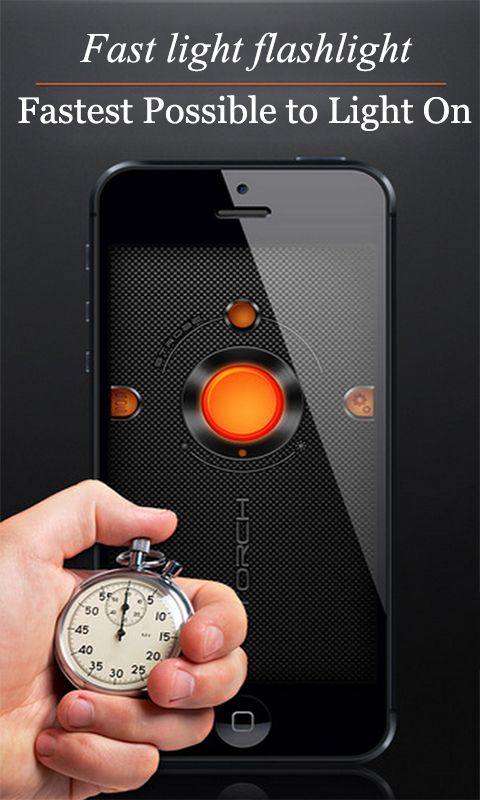 LED Flashlight Effect is currently the best free led flashlight app on the market, with beautiful combination of flashlight and clock. Simple user interface, elegant design, fastest startup. 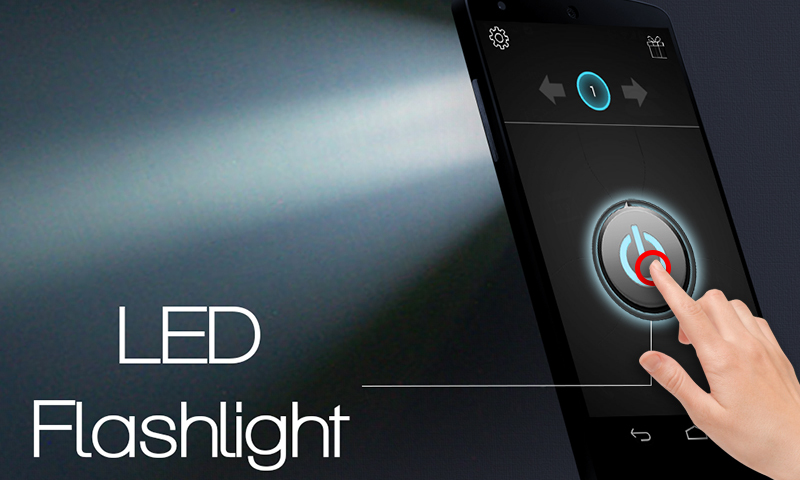 Illuminates your nights.Incredibly simple and yet very useful and free flashlight application. Feature: - Great and diverse screen lights. 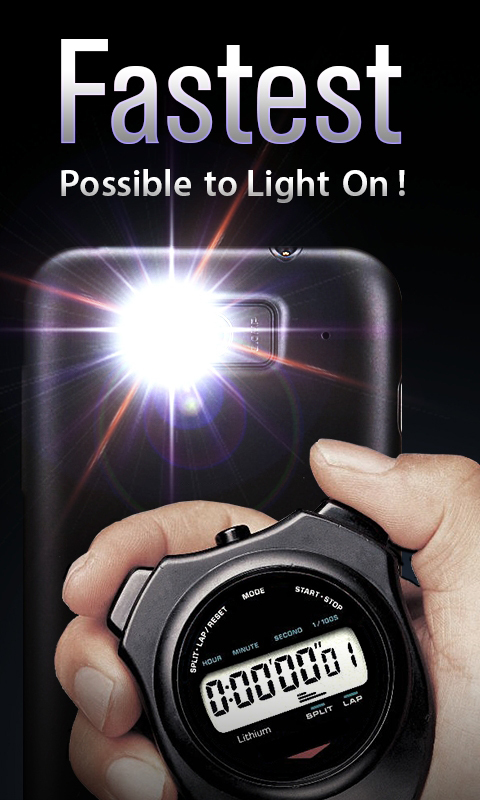 - Has the best free flashlight support. - Easy-to-use ON/OFF on-screen button for maximum ease of use - Clean and realistic high-tech design resembles your phone model - Digital clock help you watch the big digital clock while using phone as a flashlight. 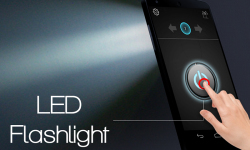 - Free flashlight without any additional / hidden costs. - Flash light on/ off with one click.